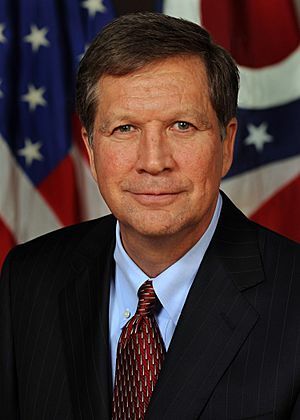 John Kasich (born May 13, 1952) is an American politician. He is the incumbent Governor of Ohio, in office since 2011. He is a Republican. 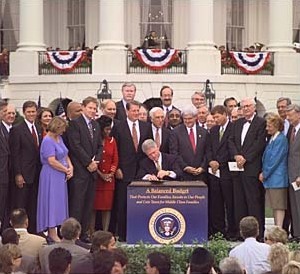 Before being governor, he served in the U.S. House of Representatives and in the Ohio Senate. 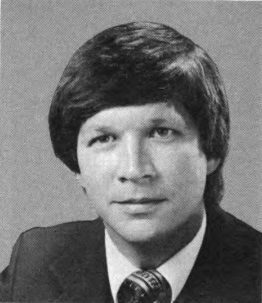 Kasich was born in McKees Rocks, Pennsylvania. His mother was of Croatian ancestry while his father was Czech. Kasich attened The Ohio State University and graduated with a degree in political science. While he was in college, he met US president Richard Nixon in the Oval Office after he wrote to the president. 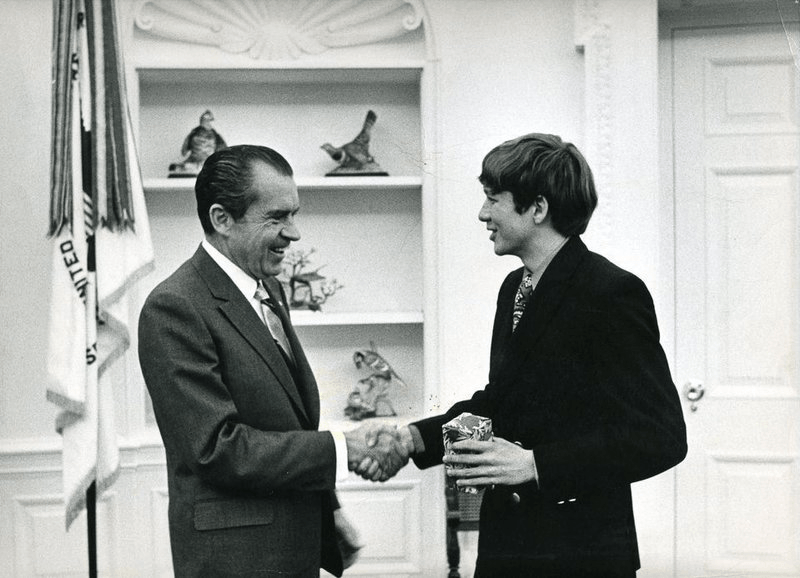 Kasich, aged 18, meets President Nixon in 1970 at the White House, when he was a freshman at Ohio State. John Kasich speaking in January 2016. John Kasich speaking at the Conservative Political Action Conference. John Kasich Facts for Kids. Kiddle Encyclopedia.